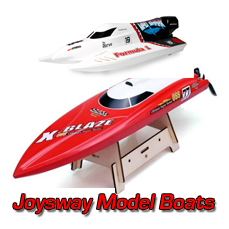 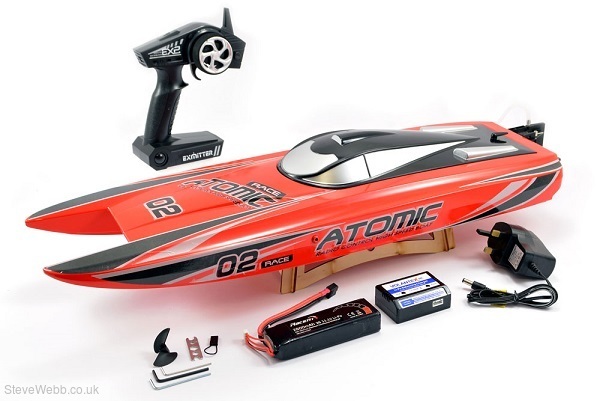 Fast and sleek the Atomic catamaran is perfect for boat fans looking for an affordable, electric brushless fast racing boat to take on the open water. 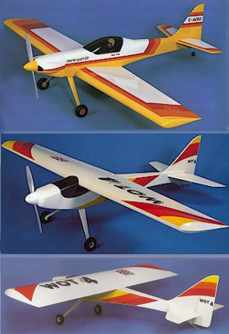 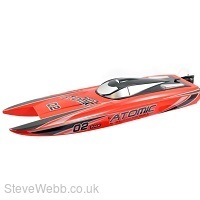 Coming pre-assembled and finished in two striking colour schemes, the Atomic, with it’s ABS moulded unibody hull features a 2.4ghz radio system, 40Amp brushless speed control and water cooled brushless outrunner mo-tor all installed at the factory. 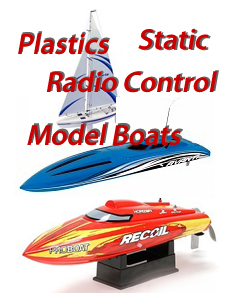 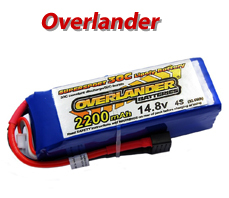 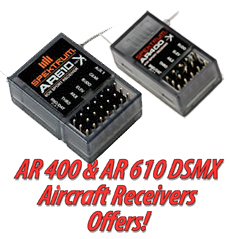 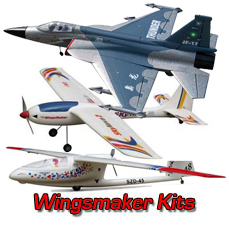 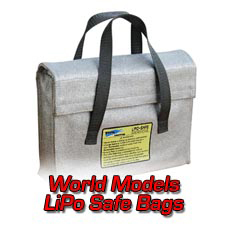 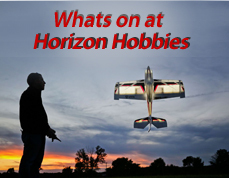 All you have to do is charge the Lipo battery, add AA’s to your transmitter and you are all set for the water. 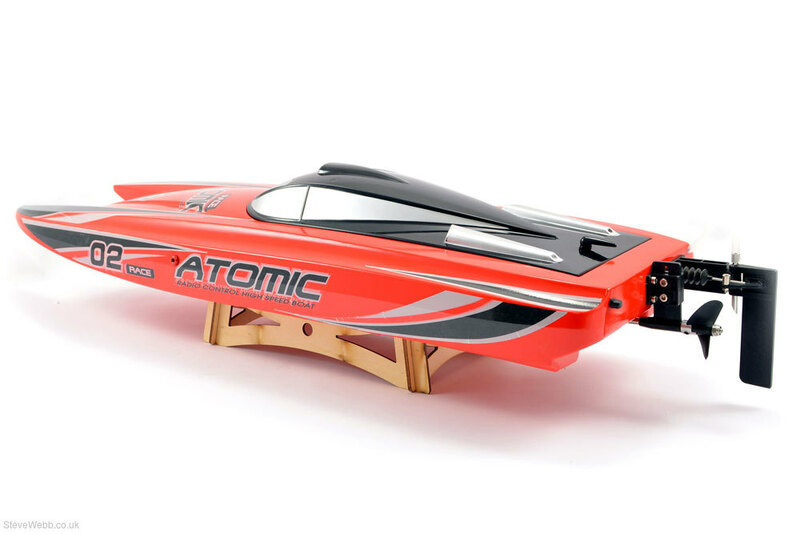 With speeds of potentionally 60km/h with the right set-up and conditions, the Atomic is a mighty impressive sight skimming across the surface!